Life on the table top. 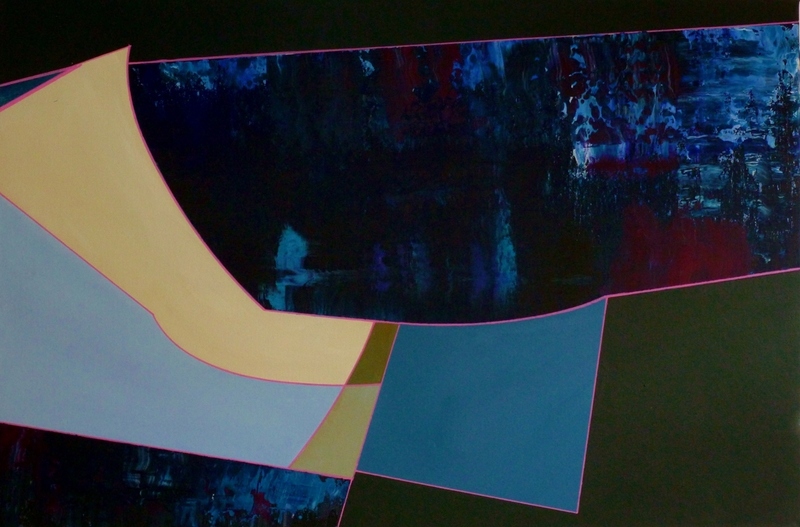 Composition in blue, and the influence of organic matter. Organic, yet strangely pleasing geometric forms battle for supremacy over the random abstraction of fragmented fields of colour. 5" x 7.5"8" x 12"11" x 16.75"14" x 21.25"17" x 25.75"18" x 27.25"